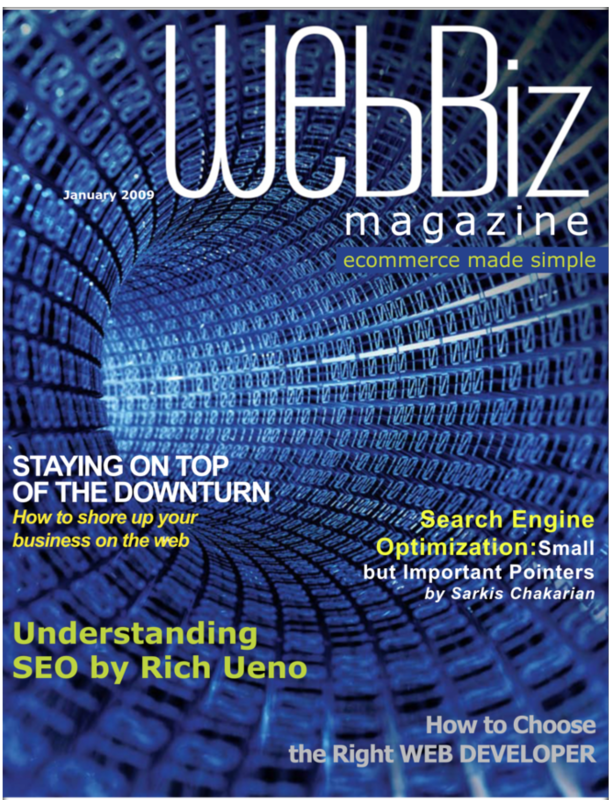 Web Biz is an online magazine that strives to explain online marketing strategies and technology in layman’s terms. For too long, the realm of eCommerce has been complicated by self-professed gurus as a means to explain away their failures. Now, Web Biz Magazine demystifies internet marketing by providing easy-to-understand tips and advice for business owners and entrepreneurs everywhere. We aim to inform you in plain language so you can make sound judgments when it comes to internet marketing and web development. Digital Ray put us on the map. Online sales have significantly increased thanks their seo work. Copyright © 2019 Digital Ray. All rights reserved.